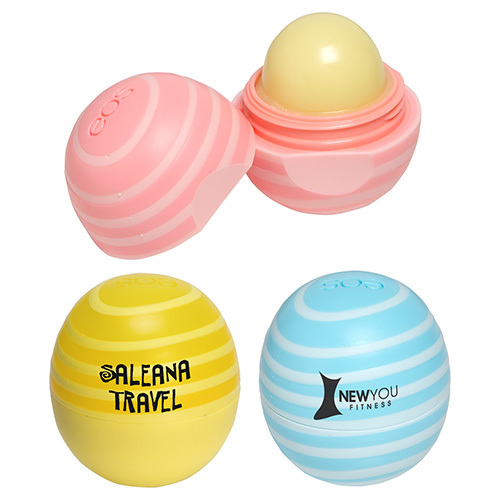 When we think of lip balm, we tend to think of chap stick which is a trademark brand, Lip balms or lip salves relieve dry lips by sealing in moisture on your lips and protect from the outside elements. 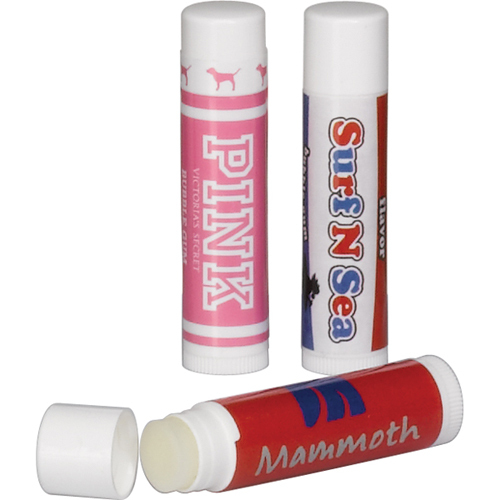 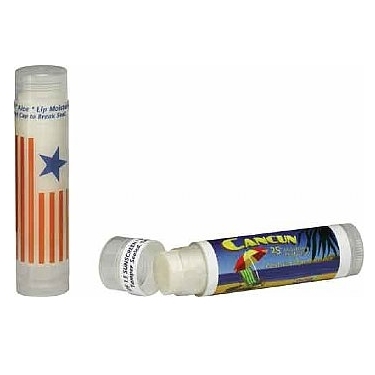 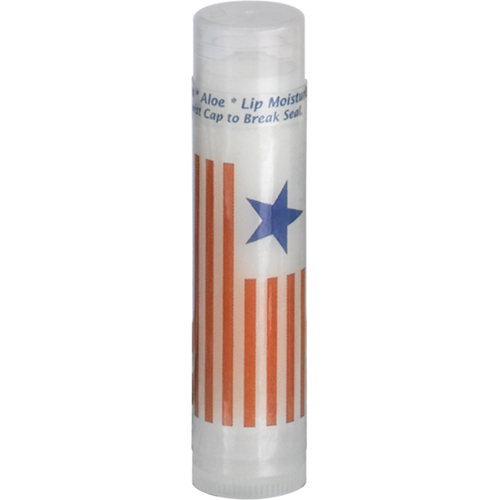 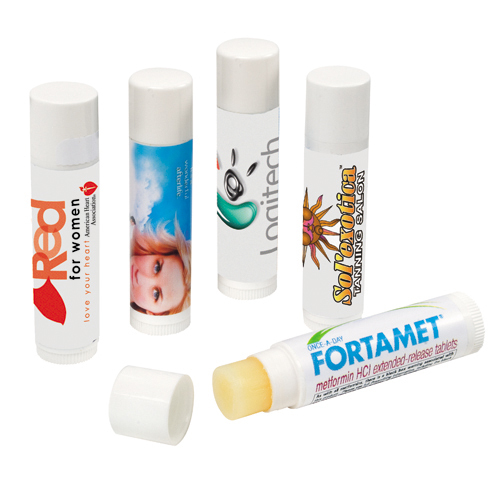 Garrett Specialties offers a selection of lip balm that are available in many different shapes and flavors. 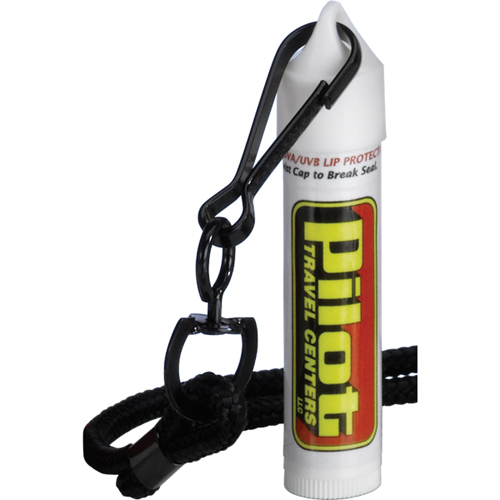 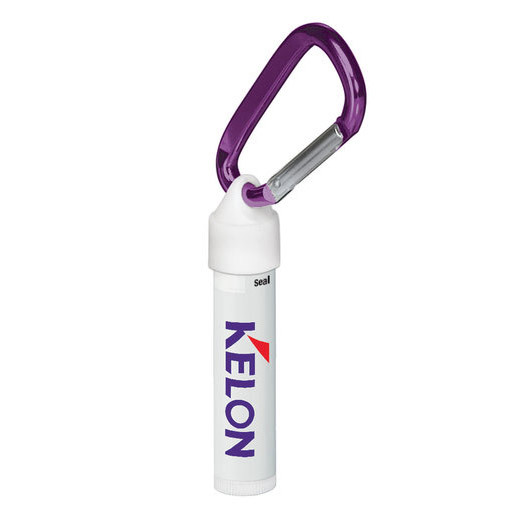 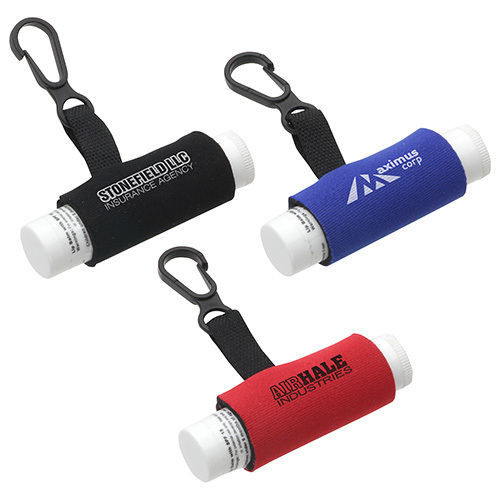 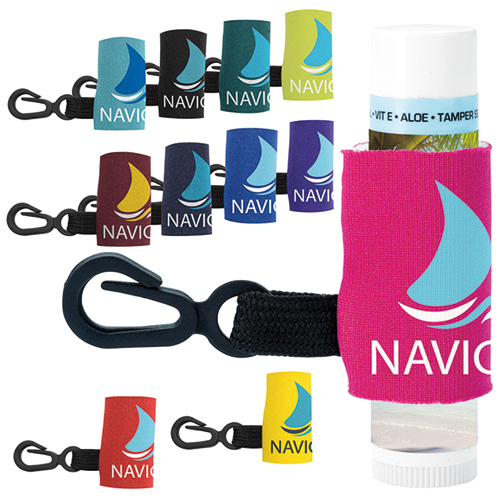 Promotional lip balm with carabiner is very poplular as well as our spf lip balm in tins. 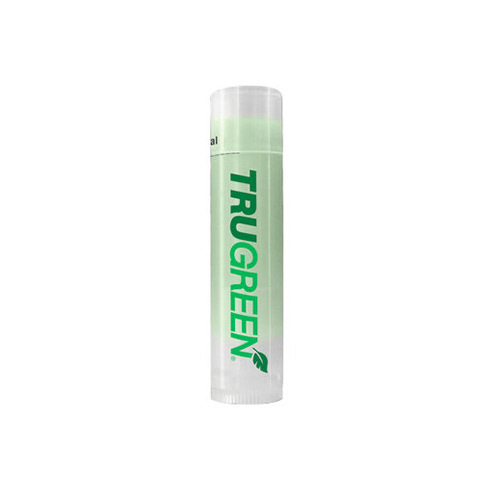 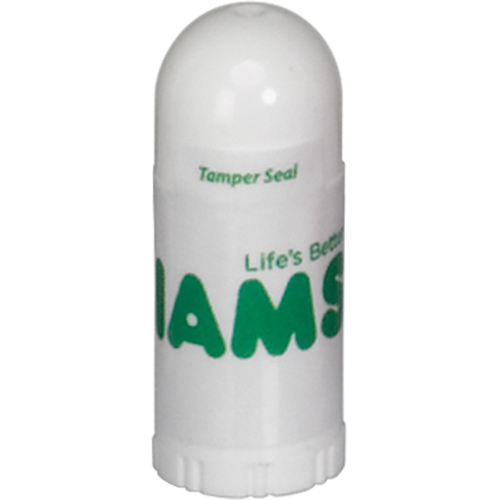 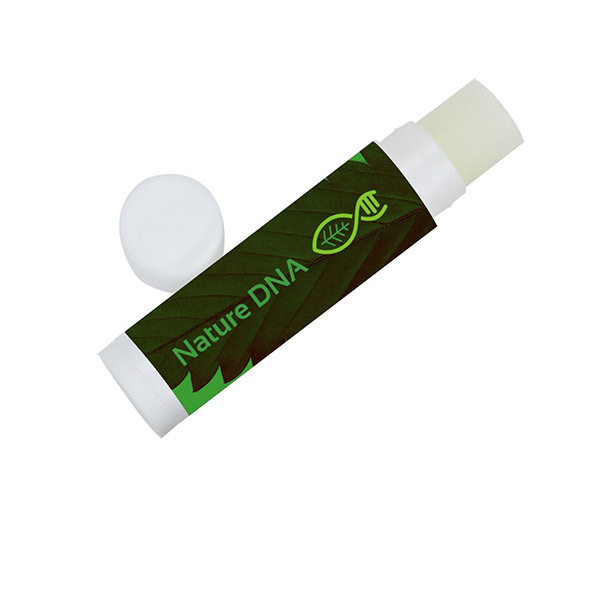 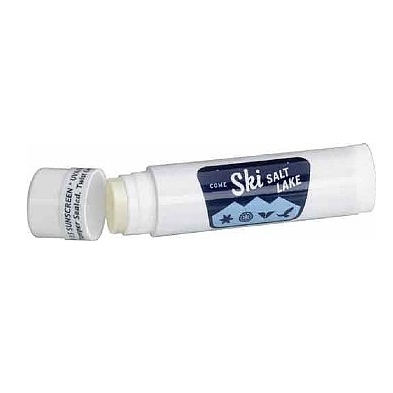 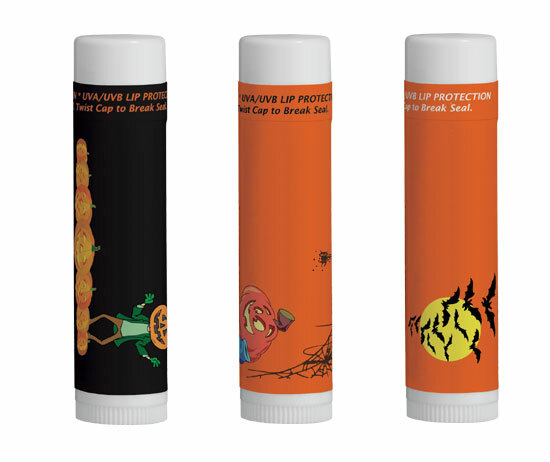 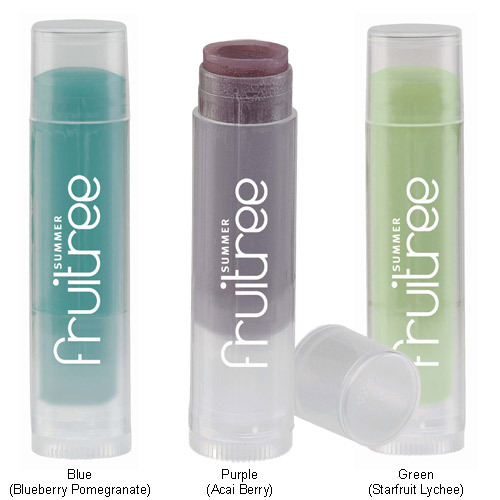 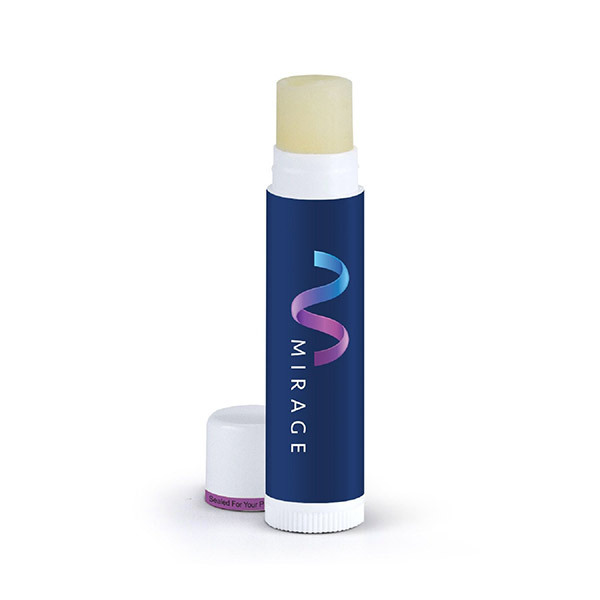 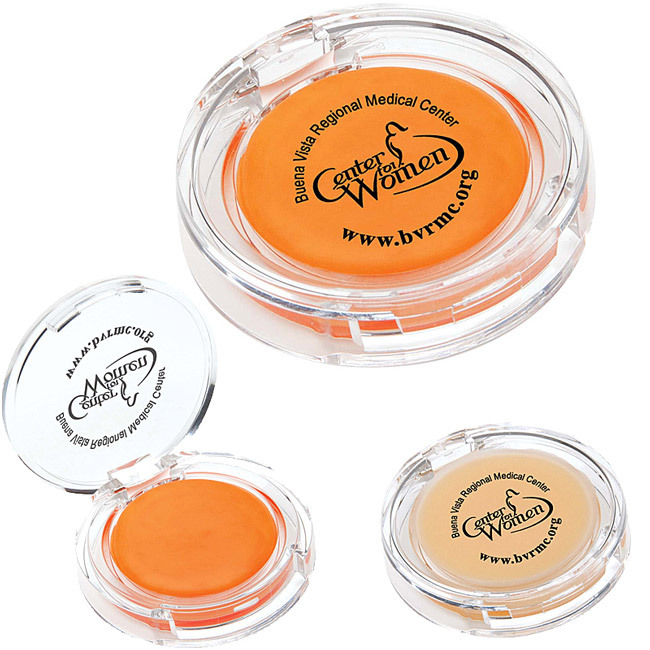 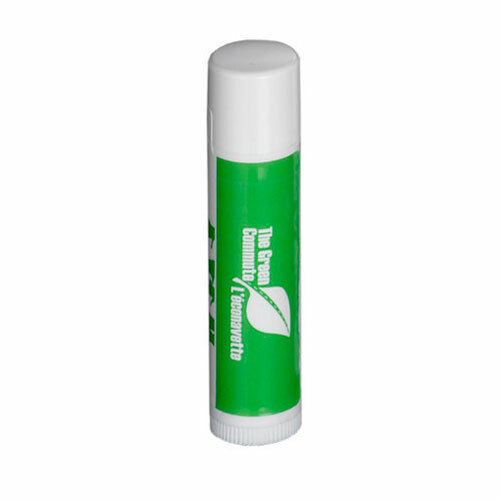 Lip Balm protection for healthy lips for those with active lifestyles. 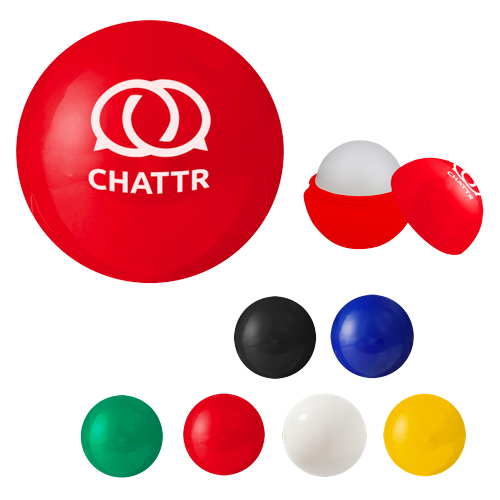 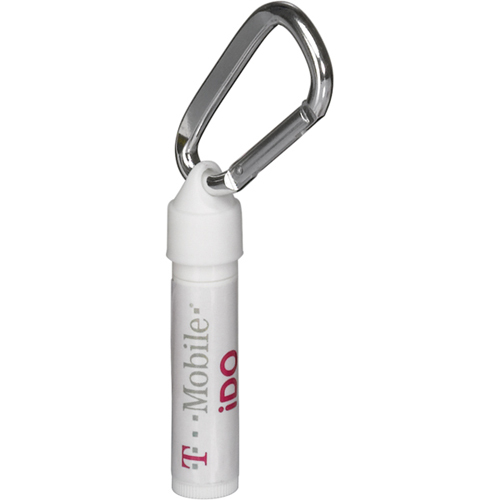 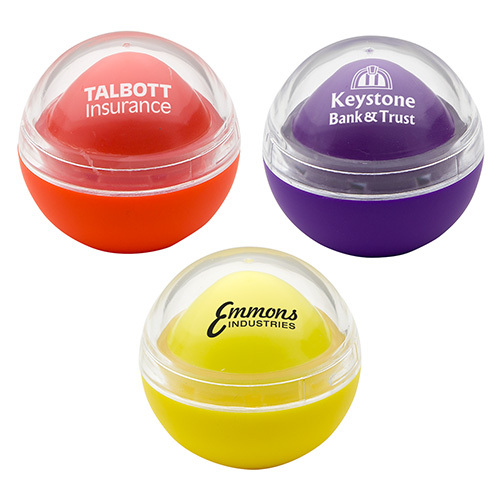 A great affordable giveaway with your Logo or Message. 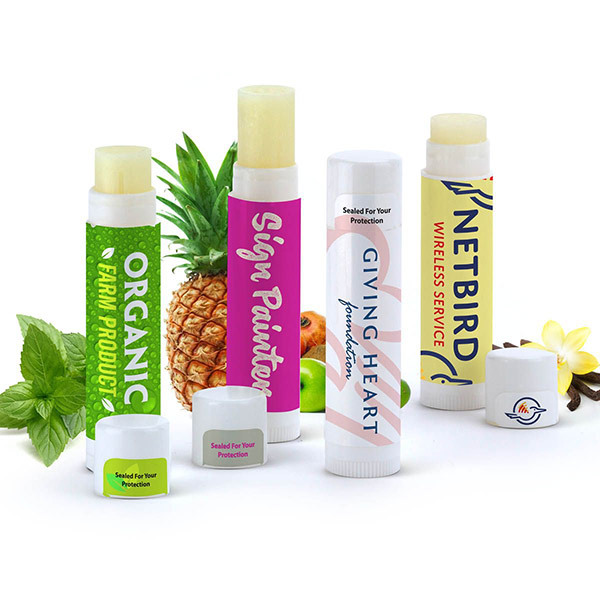 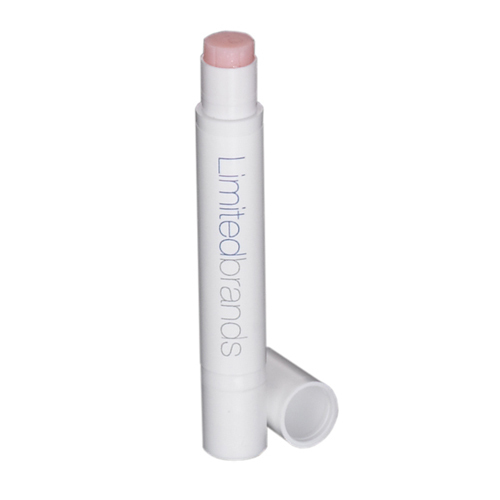 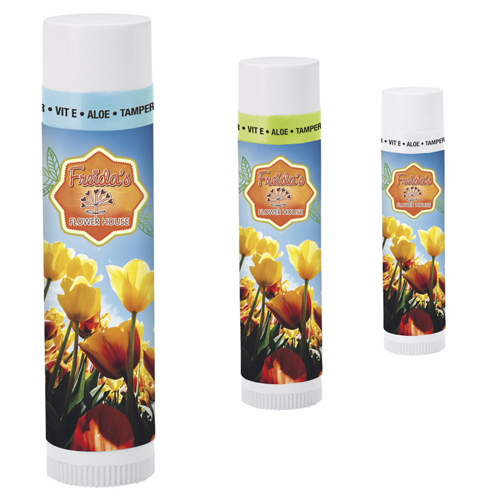 Another great formula is organic lip balm which is petroleum free and paraben free. 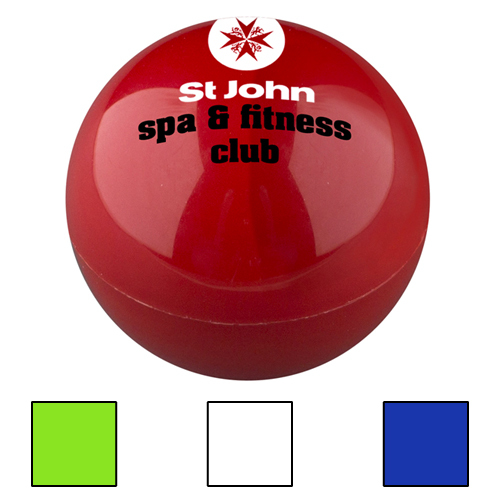 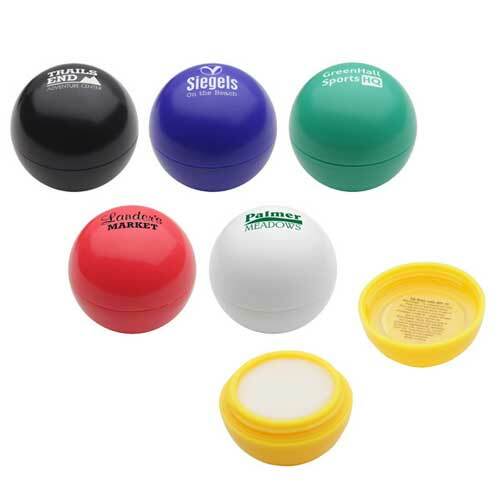 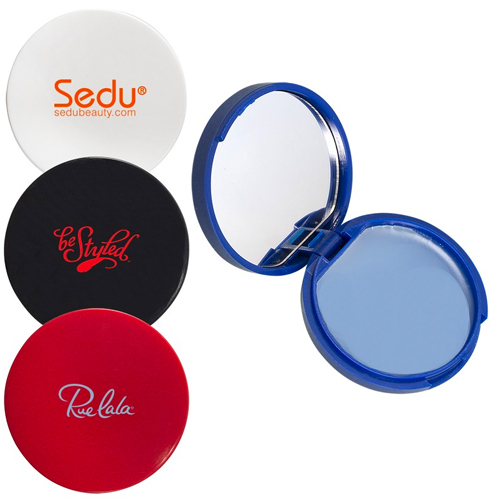 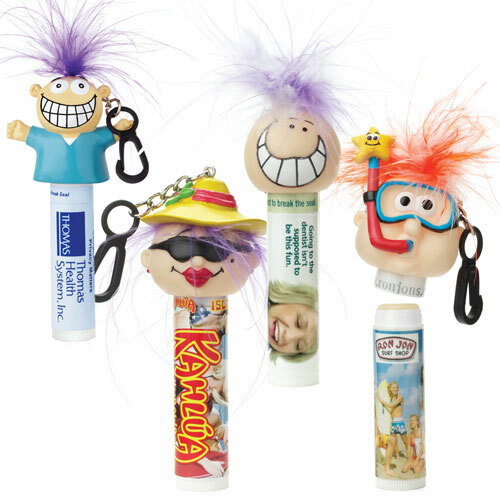 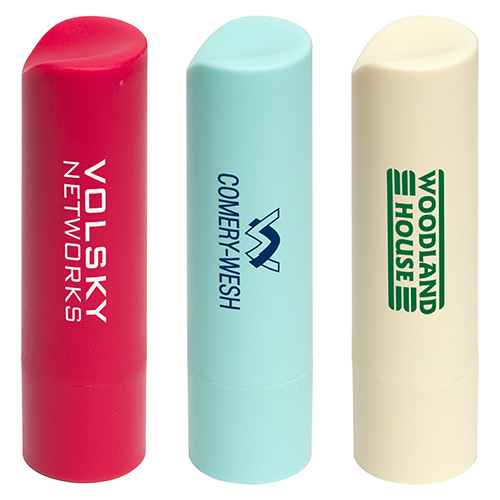 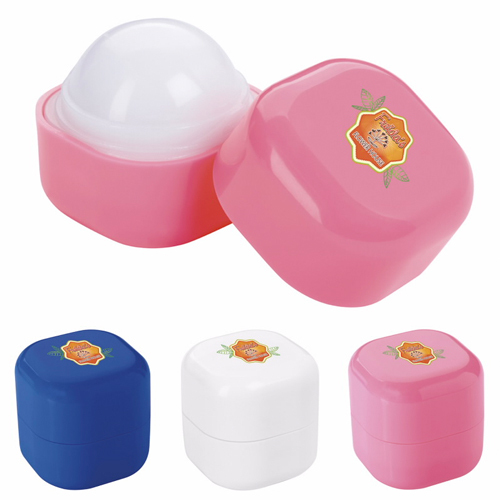 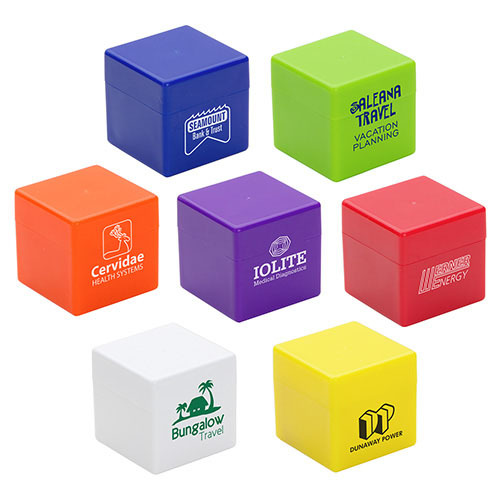 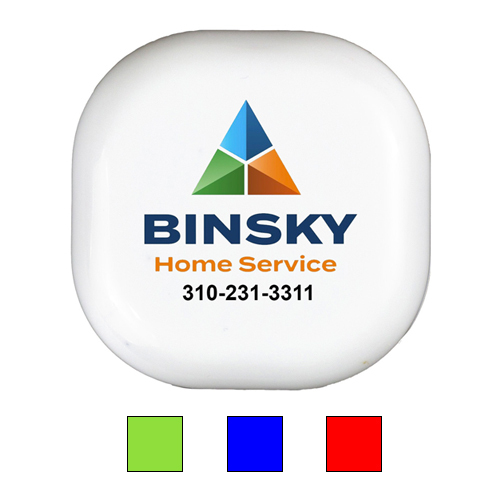 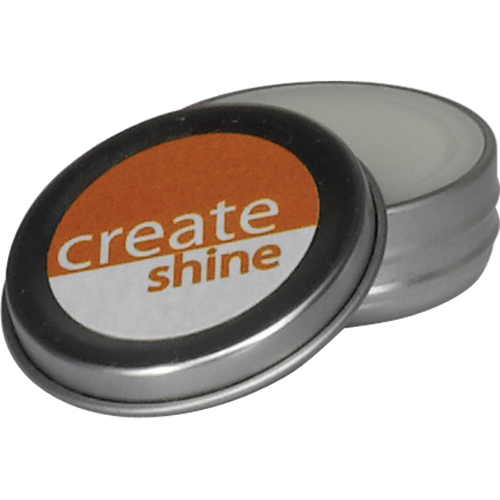 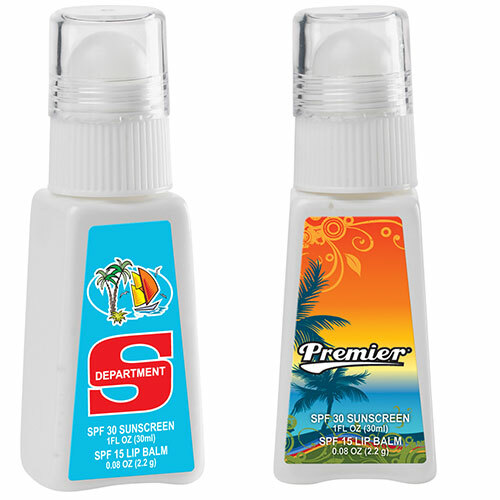 Lip Balm Promotional Products.